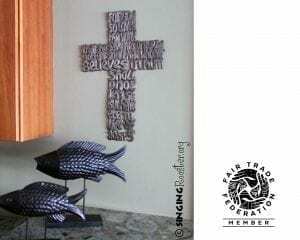 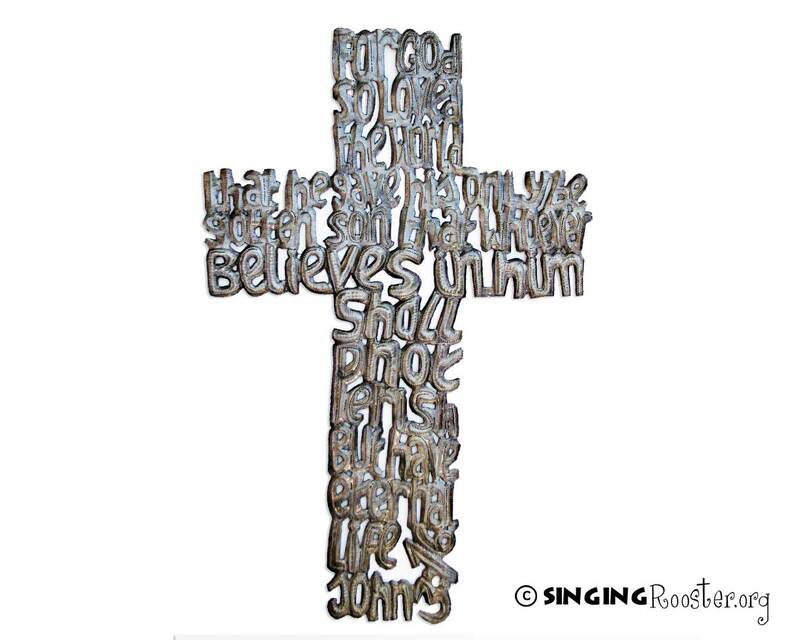 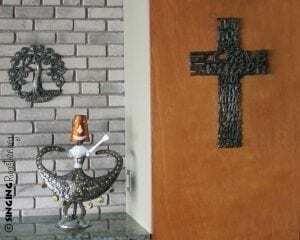 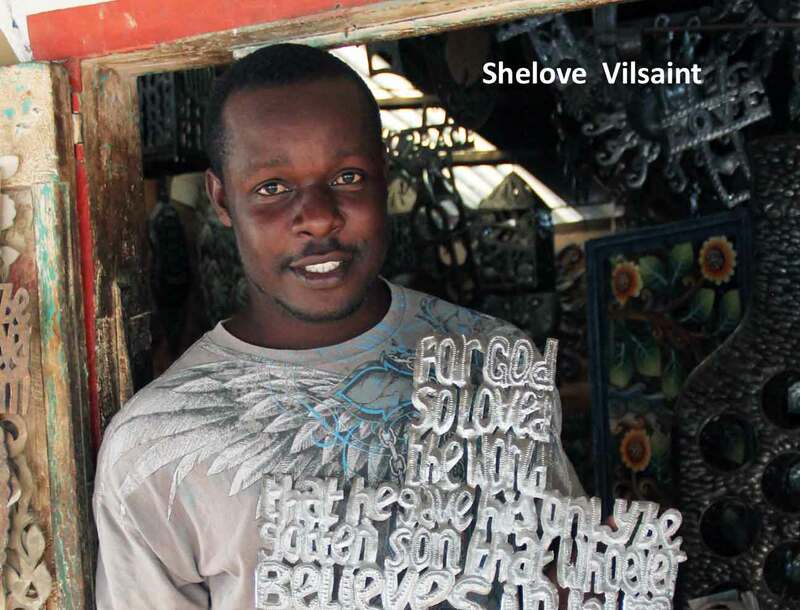 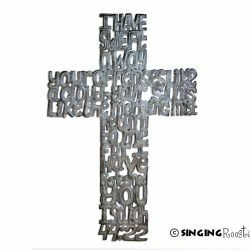 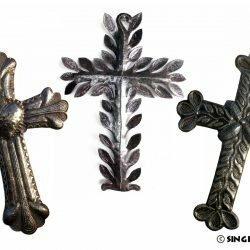 Spectacular word art, handmade metal cross. 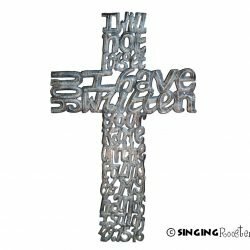 John 3:16 is one of the most widely quoted verses from the Bible. Some refer to it as the Gospel in a nutshell. 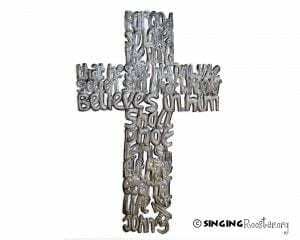 For God so loved the world that he gave his only begotten son that whoever believes in him shall not perish but have eternal life.